Ten thousand high school students from 35 countries will march from Auschwitz to Birkenau this week, to mark Holocaust Remembrance Day. Every year, on April 19, the March of the Living is held in honour of the survivors of the Nazi camps in which millions perished, and of those who liberated them at the end of World War II. This year, for the first time, representatives of both survivors and liberators will take part in the march. Dr. Shmuel Rosenman, chairman of March of the Living, said it was an important event as the number of survivors and liberators was falling every year. Prior to the March, there will be a celebration of liberators and survivors, at Krakow Opera House, on April 18. 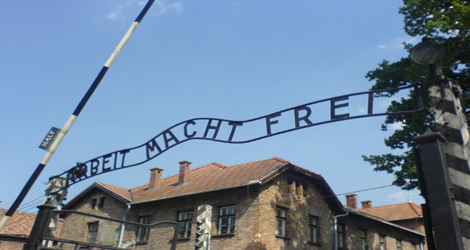 Visitors should note that on the day of the March, April 19, the Auschwitz Museum will be closed to visitors.